It doesn’t matter how good you think your product is if your users don’t like it or find it useful. This is what user research is all about — understanding our users’ goals, the actions they need to take to achieve those goals, and how your product can help them do so. Despite its importance, true user research remains a rarity at many companies. Customer support personnel and account managers are often tasked with gathering user feedback, which isn’t necessarily the most effective way to guide product development. 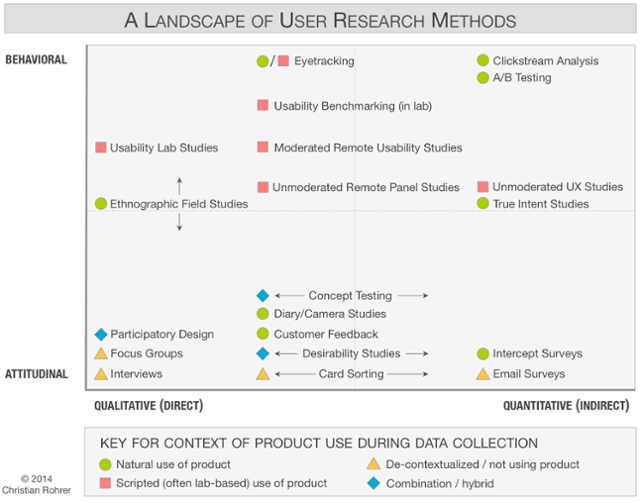 Let’s take a look at how to conduct better user research so we can build better products. If you want to cultivate a customer-focused mindset on your team, it’s crucial that everybody on that team is on the same page about why the product is being built in the way it is. Developers who lack insight into users’ needs can’t possibly hope to develop product features with any real empathy for understanding product decisions. This lack of understanding, in turn, often drives up costs and wastes time and resources. User research rarely offers instant results, which is why it’s so difficult to secure executive buy-in. One way to mitigate this is to focus on what conducting user research will accomplish in tangible ways that executive teams will understand, i.e., reducing errors, lowering maintenance costs, or maximizing employee productivity. Whether you’re aiming for a minimum viable product (MVP) or gearing up for your product’s beta release, it’s crucial to get your hands on actual user research data as early as possible. Why? Because the earlier you can identify flaws or design possibilities based on what users actually want, the more time and resources you can allocate to developing features you know will resonate with your users. Think of it another way: it’s much easier to steer clear of an iceberg than it is to stop a ship from sinking. 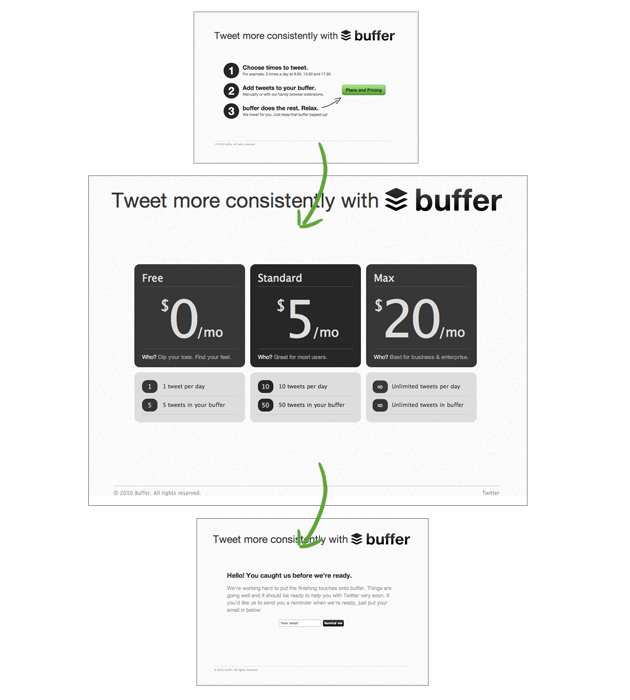 Users who went through the additional step proved that Buffer’s pricing hypothesis was valid and worthy of additional tests. It might not have been the most rigorous test, but that’s not the point. 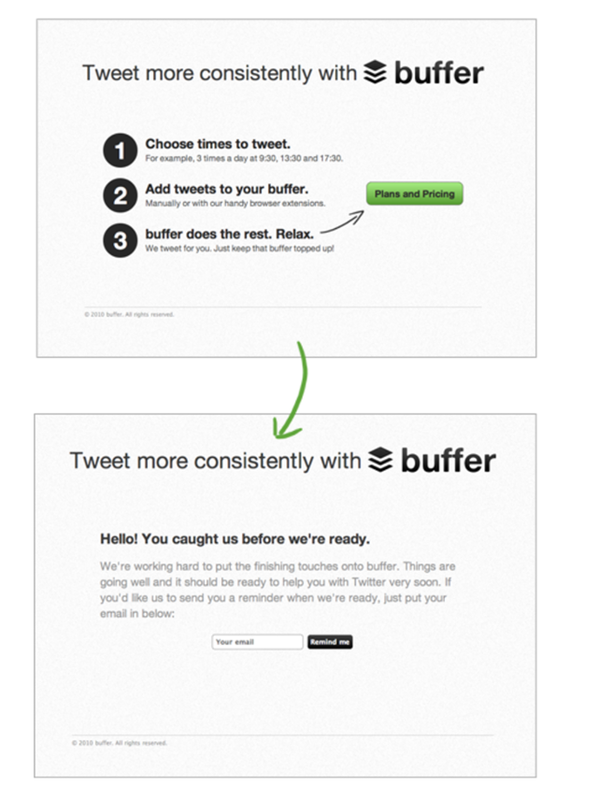 Remember — you don’t have to reinvent the wheel if you just want to test a simple idea. During one such field test, Uber’s researchers discovered that, for busy drivers, navigating to the contact information of their next ride was cumbersome. The information itself was easily found but navigating to and accessing it while on the road was difficult, forcing drivers to pull over to plan their next ride. One driver in particular had set his device to save the number of his next ride in its own Contact card called “Muppet.” When the driver needed to contact his next ride, he used his phone’s voice commands to “Call Muppet” instead of manually navigating to the rider’s contact details. This insight was crucial to Uber’s product team. The field research revealed a user constraint that would have been very difficult to identify in a lab environment. This use case also highlighted the dangers of making assumptions about how our users interact with our products; there was nothing “wrong” with the navigational flow of Uber’s app per se, but the product team simply had no idea that hands-free contact navigation was something drivers wanted very badly to improve their efficiency. While all of the research methods above can be useful, it’s important to know when and how to use each method depending on the type of user behavior you’re trying to understand. Does your onboarding UX need refining, or do you need to determine why people are abandoning their shopping carts? Do you need to figure out why a page’s bounce rate is so high or why the average dwell time is so short? Nielsen’s own research data suggests that testing around 15 users would be sufficient to reveal virtually all usability problems with your product. Alternatively, after each design cycle, you could run three tests iteratively on a test group of five users to achieve similar results with fewer resources. Whichever way you slice it, you don’t need enormous test groups to get solid, actionable insights into how your users are interacting with your product. One of the most valuable aspects of user research is that it allows you and your team to track progress and evaluate feedback over time. Regardless of your methodology, your user research data should show you conclusively what’s working and what isn’t. User research data can also help you determine whether your original use cases for your product are actually working or not. 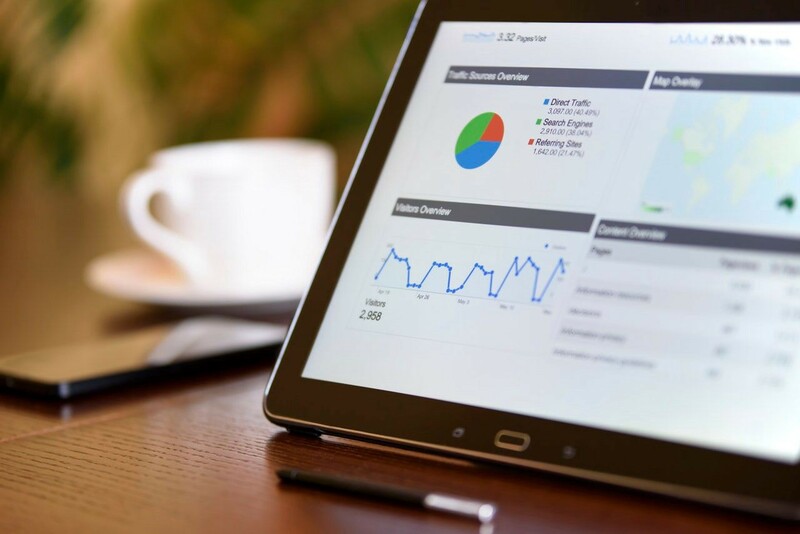 If the data you’ve gathered isn’t useful, there may have been errors in identifying the correct segment of your audience or in how the tasks themselves were designed. Put another way, if you’re not learning anything from your user research data, your underlying assumptions or hypotheses might be wildly off-base. User research might seem like a dry, academic discipline, but it’s actually one of the best ways you have to get closer to your users and learn more about what they really want — not what you think they want. 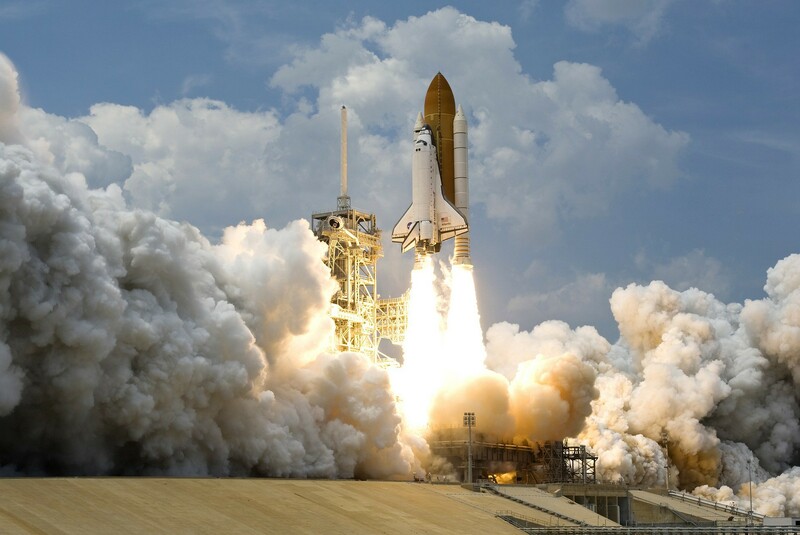 Products built on a solid foundation of user research will help users do what they want to do and appease executive teams that insist on tangible business growth. The question, then, isn’t whether you should be conducting user research but rather how you can make your user research process better. Originally published at blog.nomnominsights.com on November 20, 2018.